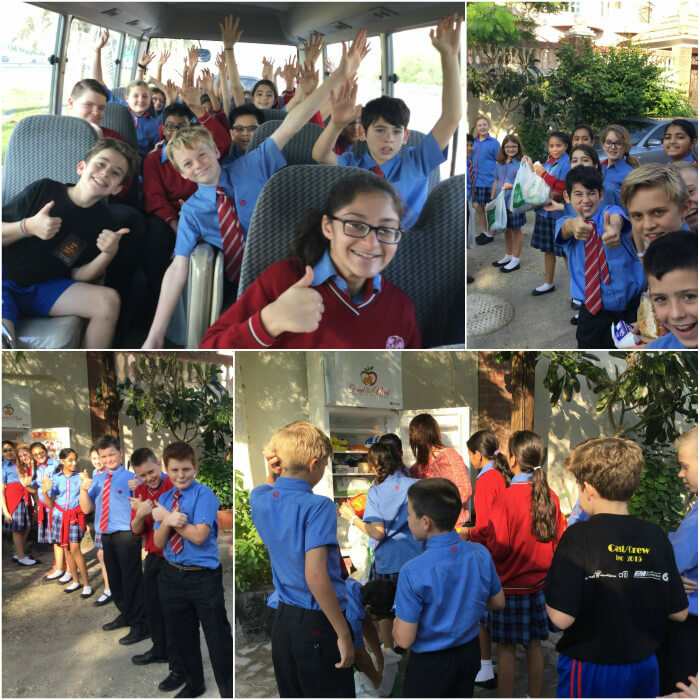 This term, students in Year 7 began a new community service project during their Enrichment lessons. The Feed The Need Enrichment project has been launched at the Senior School and will involve every tutor group in Years 7-9 throughout the school year. Every week, during Enrichment, one tutor group will visit and fill a nearby ‘Feed The Need’ fridge with non-perishable foods. ‘Feed The Need’ is a Bahrain-based charity that was set up by Michelle Bailey. Fridges have been placed in various locations around Bahrain to enable members of the community to donate non-perishable food items for those in need. Once a fridge has been filled, food disappears quickly and helps people in Bahrain who cannot afford to pay for these items. 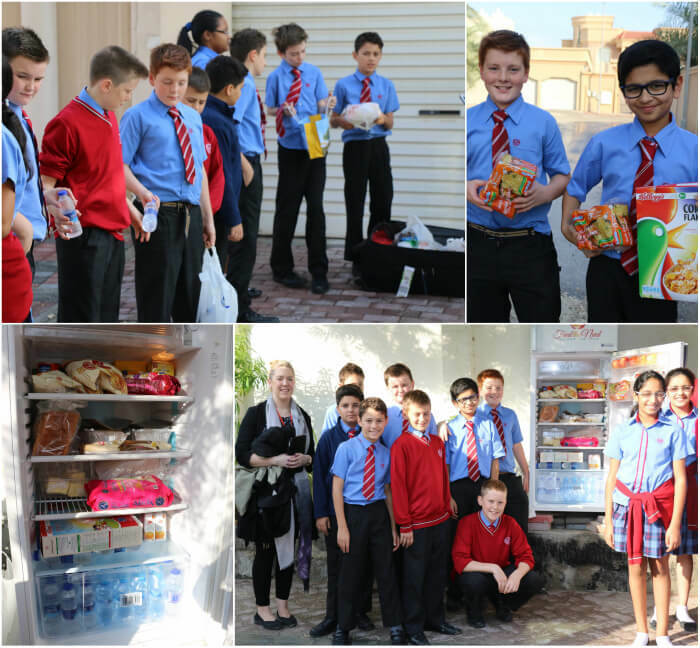 Michelle has created a ‘Feed The Need’ Facebook page that provides photos and information about the different fridges in Bahrain. The Senior School are focusing on three fridges that are nearby to Isa Town so that students are able to return to school in time for the start of their first lesson. So far, 7A, 7B, 7C and 7D have filled nearby fridges successfully. Michelle Bailey has praised their efforts and the local papers have recognised the success of their work. In January, students in Years 7-9 will continue their work in the project. 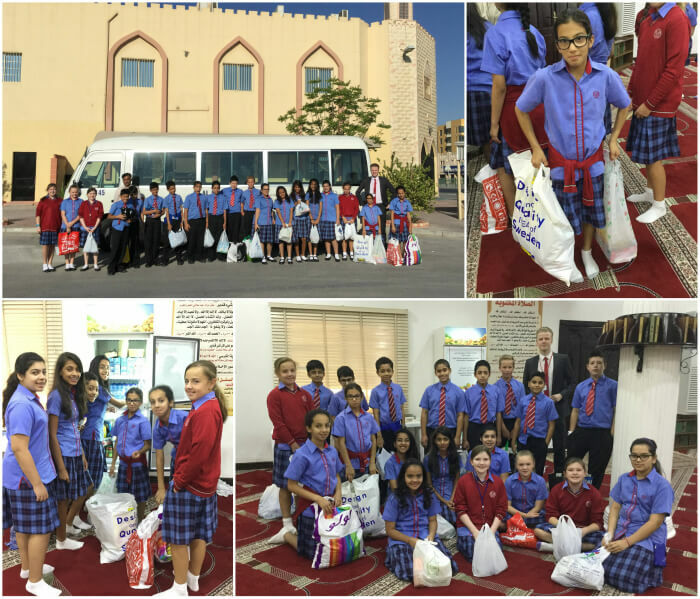 It is great to see the Senior School students out and about in the Bahrain community helping those who are less fortunate. The project enables students to partake in community service work that differs to fundraising projects that take place in school. Well done to Year 7 for making an excellent start to this new initiative! Keep up the fantastic work!